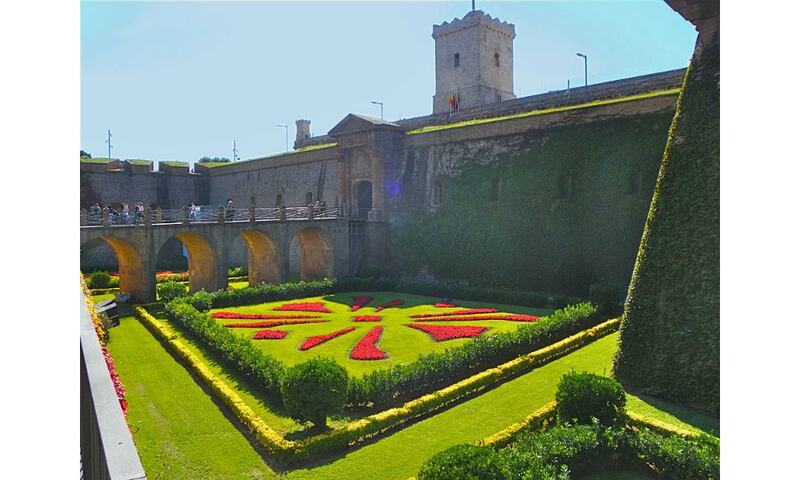 Montjuic Castle is an old military fortress, with roots dating back from 1640, currently serving as a Barcelona municipal facility, built on top of Montjuic hill in Barcelona. The foundation stone for the basic fortification was laid out in 1640 but the final shape of the castle took form during 1779 and 1799, when major construction works took place in order to improve the castle and accommodate the needs. It was also during this time that the castle was equipped with 120 cannons. Later in the 20th century, the castle became a military museum, but in 2010 the museum was closed and the City Council started a project of restoration and waterproofing of the roof and a watchtower.